Hello, my name is Rowan. 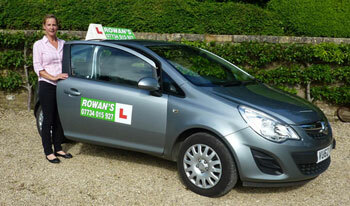 I am a well established female driving instructor, patient, friendly and professional based in Bath recently established in my own company, Rowans School of Motoring Bath and have over 9 years experience. I am a teacher with a high pass rate and also very easy to get along with, helping you make the transition from either a totally inexperienced driver or even someone who needs to improve slightly into a confident road user. 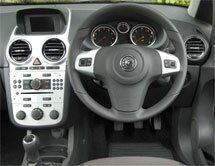 I understand that everybody is different so my driving lessons are tailored to match the unique abilities of each of my pupils.